This kit contains 4-blush & 20-eyeshadow, 1-blusher & 1-double applicator or 2-blush, 11-eyeshadow, 9-lipgloss 2-blush, 11-eyeshadow, 9-lipgloss & 2-body glitter/2 kinds type. 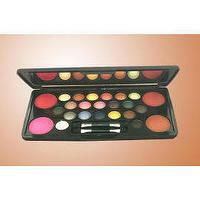 Colorful makeup offers a multiple choice and combination. 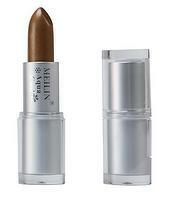 It creates an elegant and integrated beauty after use. 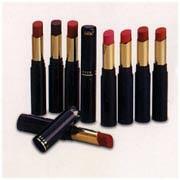 Meilin Cosmetics Co., Ltd established in 1963, is one of the professional cosmetics manufacturers and exporters in Taiwan. With the development and innovation for many year, the company has already had frist-class production equipment and a high-quality technological team, as well as strict quality administrative system. Meilin is certified with ISO 9001:2008; Our products meet F.D.A. & E.E.C. regulations.